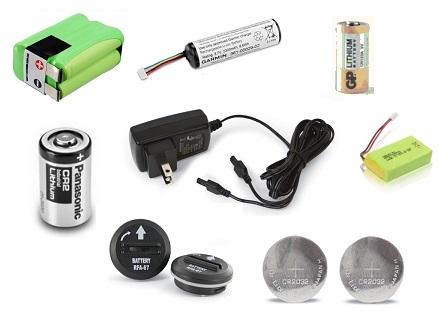 3 volt lithium battery for the Invisible Fence® brand collar. 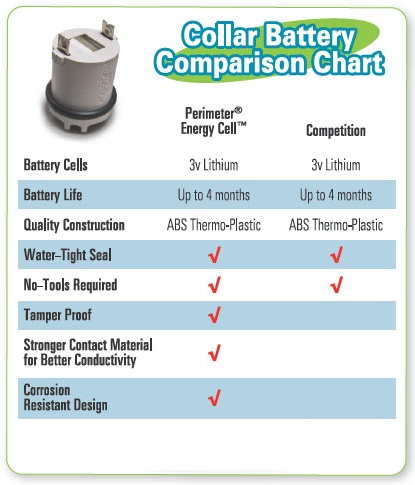 Each battery will last as long or longer than the Invisible Fence® Brand PowerCap batteries. 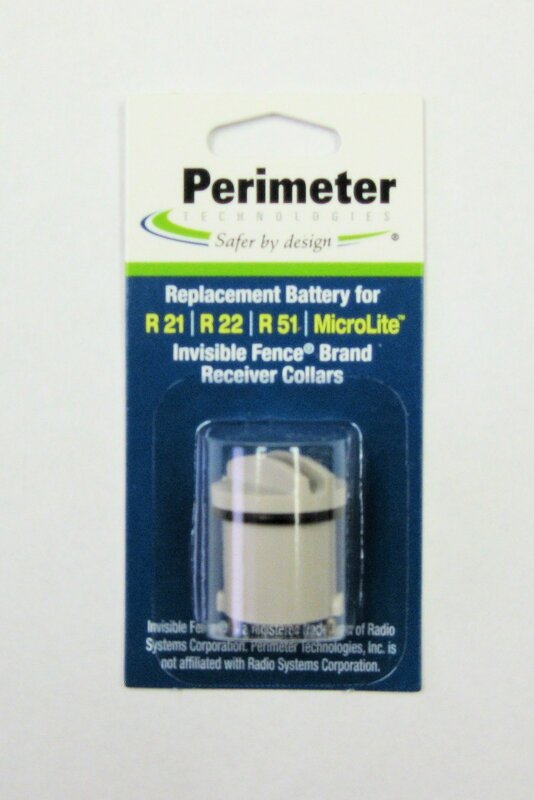 Compatible with all Invisible Fence® Brand R21, R51 and MicroLite electronic dog fence receiver collars. 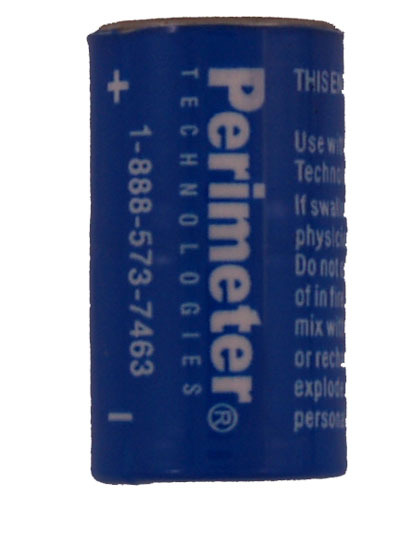 The battery design was approved by the chief engineer at the Invisible Fence Company and are manufactured in a state of the art facility in Pennsylvania under his supervision. 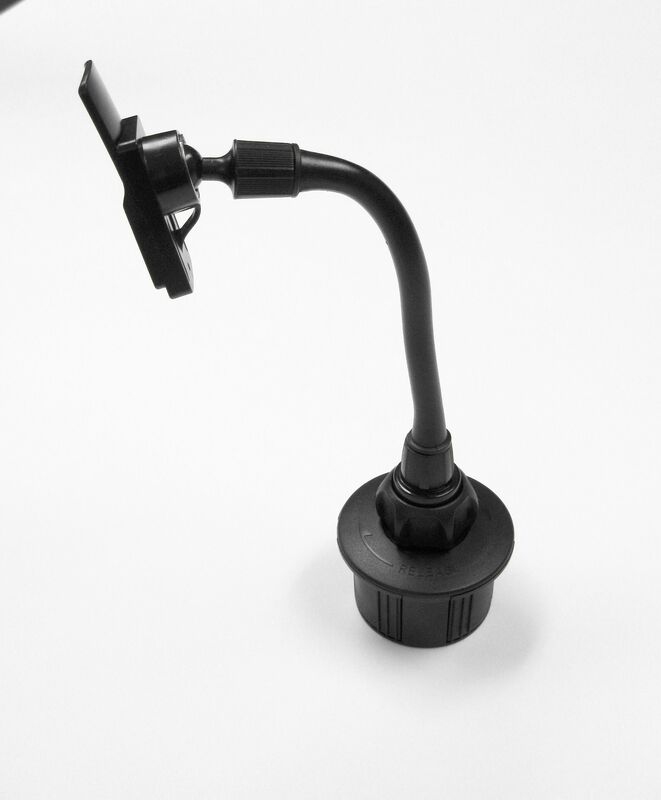 This product was added to our catalog on Wednesday 04 May 2016.